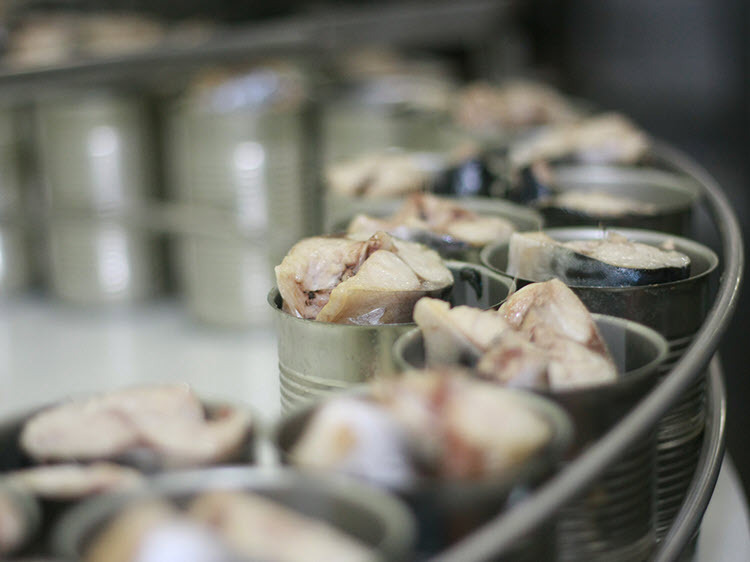 Golden Prize Canning Co., Ltd. has been Thailand’s leading manufacturer of high-quality and affordable canned seafood products, including tuna, sardines, mackerel, saury and salmon. 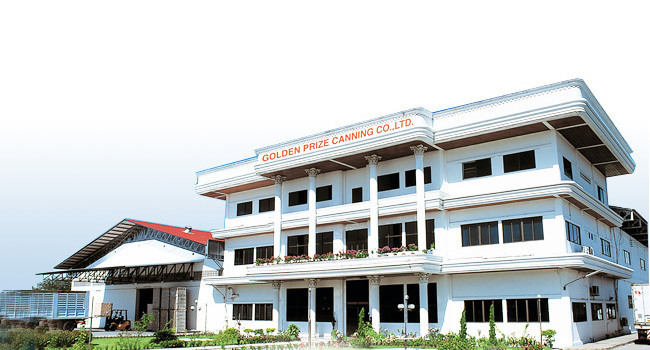 Golden Prize Canning Co., Ltd. was founded by Mr. Phaisal Wangthamrongwit in 1997 and has been family owned since. Through the application of advanced processing and quality-control systems supported by international standards such as HACCP, GMP, and BRC, the company has consistently delivered premium quality and safe products to consumers around the world. More importantly, the company has a strong commitment on sustainability of fisheries as well as having good labour practices and corporate governance. 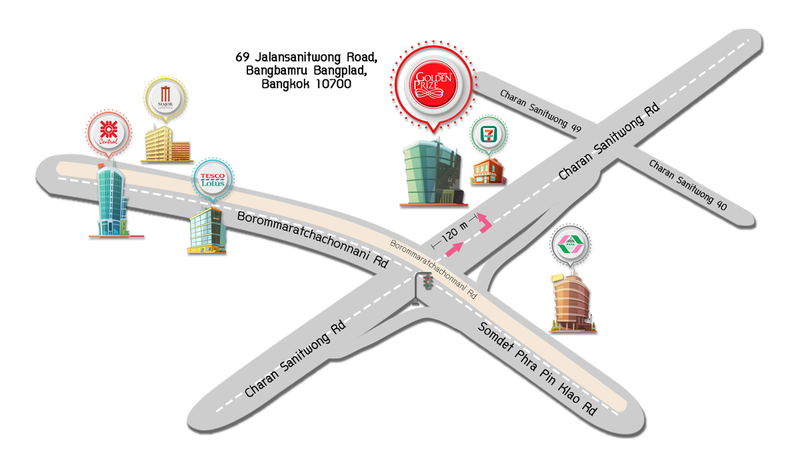 - To be a premier Thailand-based manufacturer of canned seafood products. - To be managerially and financially strong, for major private labels and our own branded products in global markets. - To be highly respected by customers, suppliers and employees for our reliability, quality and service. To exceed our customer expectations by delivering consistent and reliable products at a great value whilst promoting seafood sustainability initiatives and positively impacting the communities and all the stakeholders that we serve. With an annual capacity of 5,000 twenty-foot containers. Most of our raw material tuna come from the deep-sea fishing ground in the Western Pacific Ocean and our company is highly committed to source top quality raw material fish from the world's leading fishing fleets. 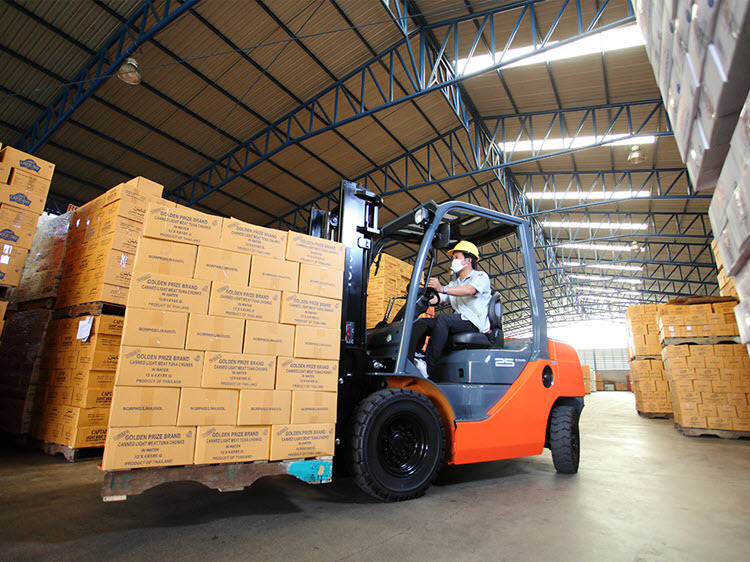 Our production site is within one hour from Bangkok port and our internal 12,500 mt cold storage facility helps to ensure stability of supply and timely delivery. With advanced packing equipment from Spain and USA, our company strives to deliver the highest level of quality and consistency. 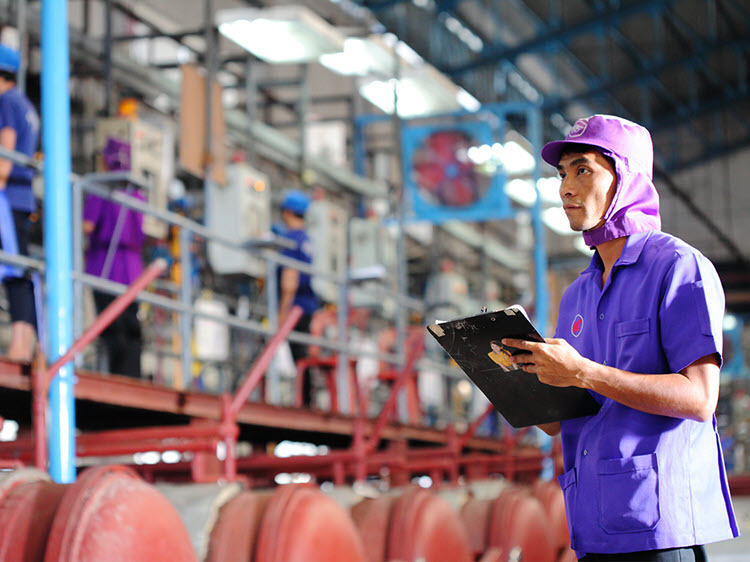 In a high-volume manufacturing environment, the automation of various production processes and new innovation allow us to deliver the most competitive pricing for our customers. Our company has a strong drive to uphold our distinctive core values. Our mission is to provide our customers with the best service. 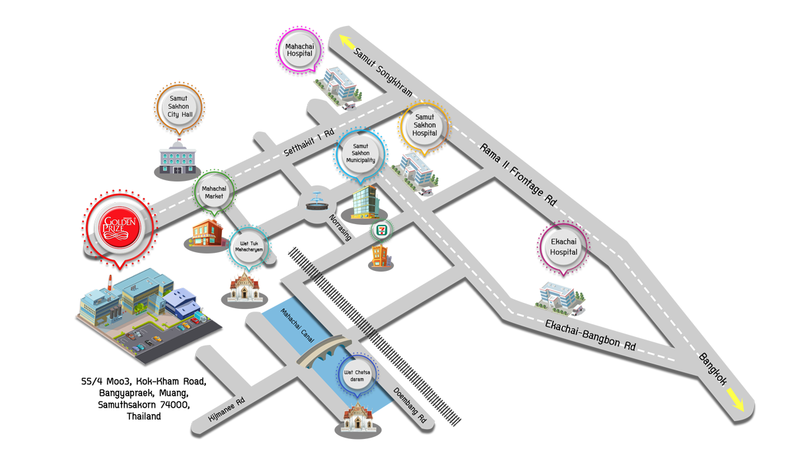 Our priority is to provide fast response time and flexibility to cater to specific needs. We regularly exhibit in leading international exhibitions such as GULFOOD (Dubai), SIAL (Paris), and ANUGA (Cologne) to meet our partners and maintain a personalized relationship. Consumers and stakeholders are increasingly more attentive in knowing what goes into the food products, where the raw materials are sourced and how they are processed. As part of our core belief in creating sustainability, we are ambitious in providing transparency and traceability in our extensive supply chain. We firmly believe that vital components in creating a future sustainable business include sourcing our fish raw materials responsibly, carrying out ethical labor practices and supporting conservation and sustainable use of natural environment. We place the highest priority on premium quality, food safety and traceability. 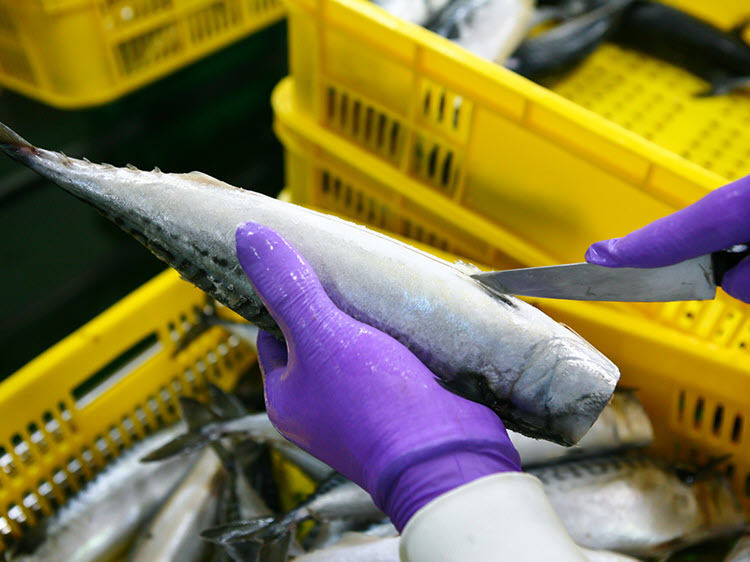 Certified by the Department of Fisheries, Thailand, our plant is approved to export to many leading markets such as Japan, Australia, USA, Canada, and the European Union. 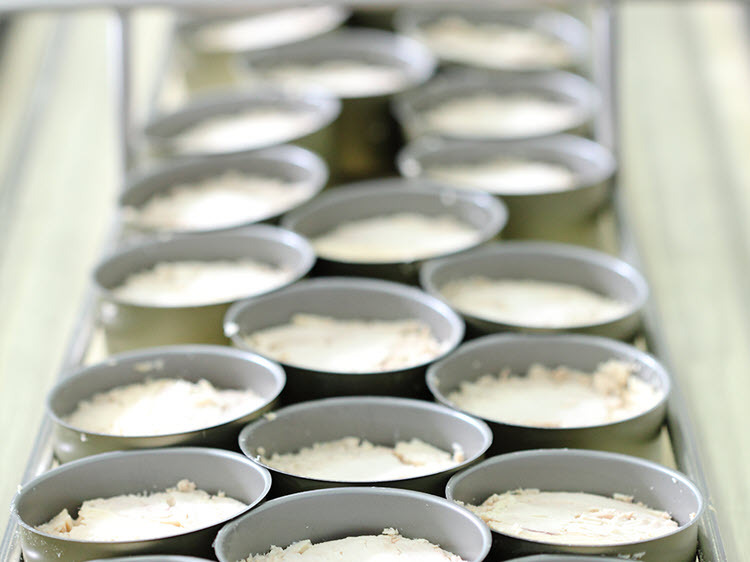 Our quality control department ensures on a daily basis that our production system always meets the international food safety standard such as GMP and HACCP. We have the BRC certification, which is recognized by the Global Foods Safety Initiative (GFSI). 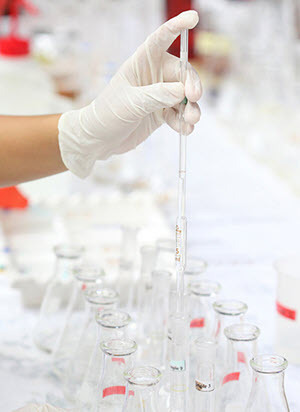 Our factory is also equipped with an in-house laboratory and a research and development facility where we consistently strive to develop new products and improve our quality. 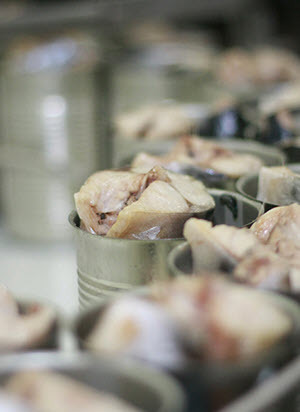 Copyright © All rights reserved | Golden Prize Canning Co., Ltd.